Not only does it affect your appearance but you may also find it affects your ability to eat certain foods and the health of your mouth, self-esteem and general well being. Naturally, the effect of tooth loss varies from person to person and depends on what exactly has been lost. Bone around a lost tooth may gradually recede and the remaining teeth may shift. Chewing may also become more difficult with time. An implant replaces both the root and the crown of a tooth, providing you with a new complete tooth that is fixed securely to your jawbone and matches your existing teeth. Implants can provide a permanent solution for one or many missing teeth and once again, you will be able to smile widely and enjoy whatever food you desire. There are two parts to every tooth. The crown and the root. The crown is the visible part and the root is the unseen part that anchors the tooth in your jawbone, providing stable support for your crown. When an entire tooth is lost – crown and root – shrinkage of the jawbone may occur making the face look older. Dental implants can stop this process. 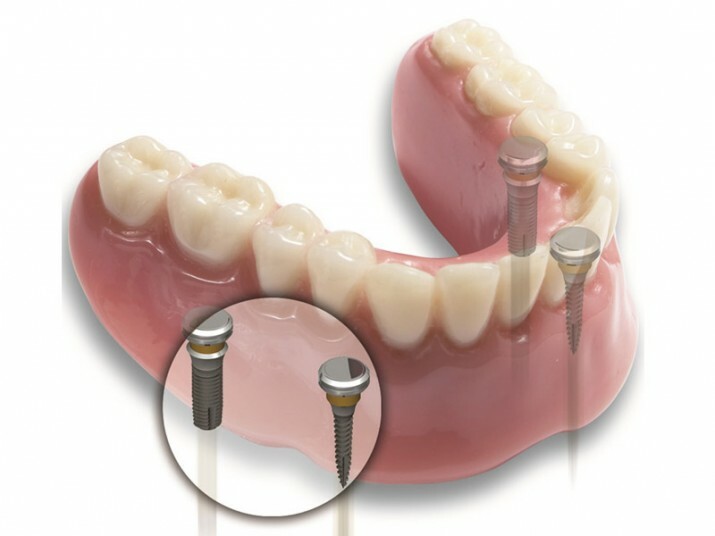 Dental implants eliminate the pain and discomfort of removable full or partial dentures. Since dentures sit on top of the jawbone and gums, continuous shrinkage of the jawbone alters the fit resulting in slipping or rocking of the denture. Exposed nerves and irritation of the gum tissue may add to the discomfort. The average denture patient with an excellent fitting denture eats at 15-20% efficiency when compared to a person with natural teeth. As the jawbone shrinks, your chewing efficiency is reduced even more, making it difficult to eat certain foods. Dental implants, on the other hand, can restore chewing efficiency comparable to that of natural teeth. This allows you to eat your favourite foods with confidence and without pain. You can enjoy what everyone else is eating and you don’t have to think twice about it. A full upper denture covers the palate of the mouth and reduces the ability to taste foods. With dental implants, your palate is not covered, which allows you to taste and enjoy your food. 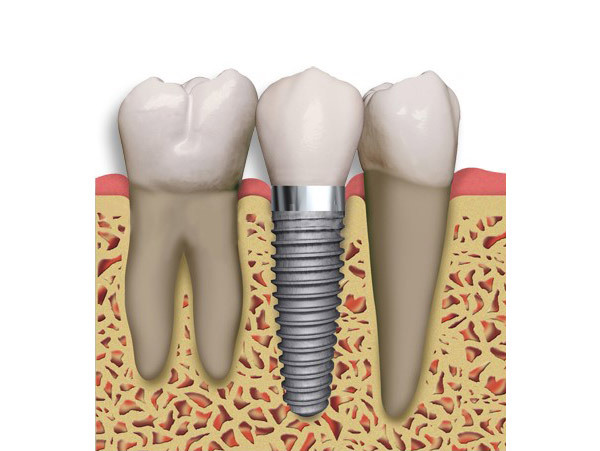 Dental implants will improve your overall self- esteem and you will feel better about yourself. At least that is what many people who have already been treated with dental implants have told us. You can regain nearly all the capabilities you had with your natural teeth, giving you renewed confidence, allowing you to enjoy life, and not think twice about doing all the things everyone else is doing. 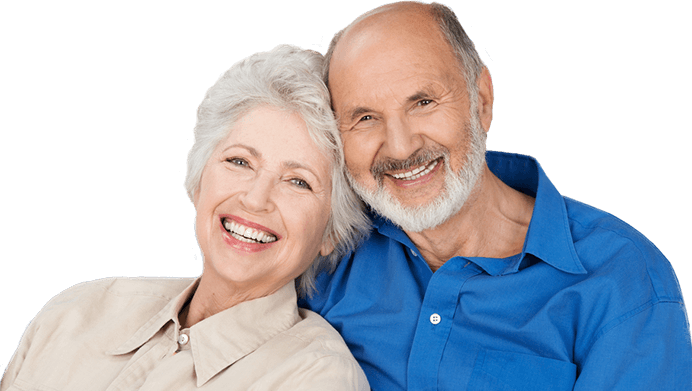 Although dental implant treatment may initially be more expensive than other treatment methods, it often turns out to be the best investment from a long term perspective since most patients can expect them to last a life time. 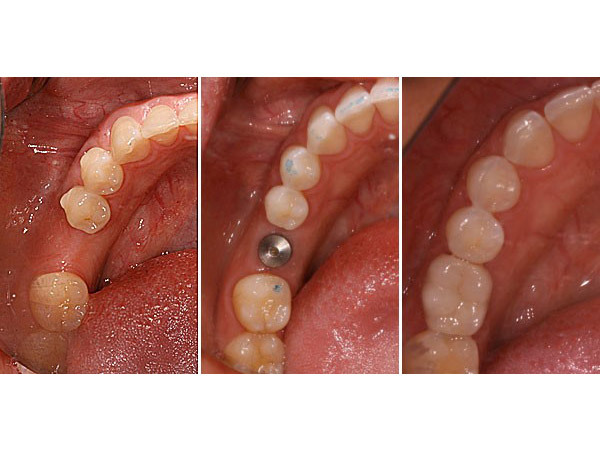 Other treatment methods like bridges and dentures often require regular alterations and adjustments over time. Naturally, every treatment case presents unique conditions that can affect the longevity of a dental implant and no man-made product lasts forever. However, most patients who are treated with dental implants should be able to expect lifelong replacement for their lost teeth. The first step is to meet with your dentist for a thorough assessment and evaluation of your situation, history, desires and requirements. 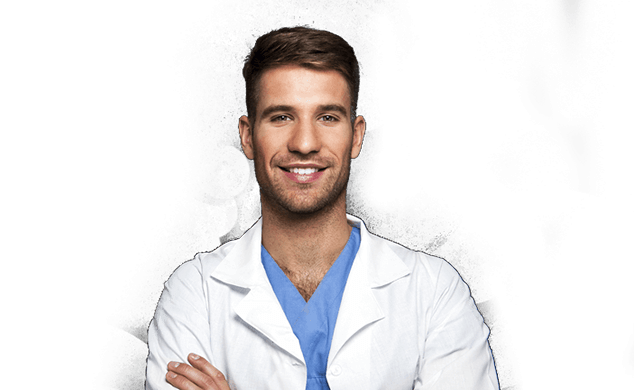 From here recommendations for the best methods of treatment, cost options and a plan of action can be established and any questions answered, making sure that you fully understand your options and the processes involved. Radiology referrals for x–rays, cone beam imaging or CT scans may be organised at this stage if required. Once you are comfortable to move ahead with the procedure the initial stage of inserting the implants is undertaken. Specialist sedation dentistry techniques ensure this stage is painless and comfortable. This stage will take around 1–2 hours depending on the number of implants and whether associated bone grafting or modification is required. 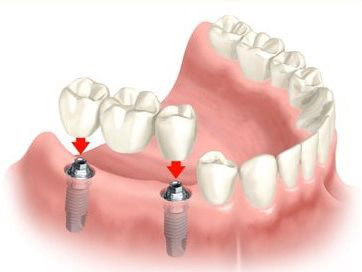 Implant surgery can often be done in one stage, but some cases may require a two stage surgery where the implants are initially left submerged under the gum and exposed in a short procedure at a future date. You may be referred to a specialist dentist for this step. Commonly, implant(s) will now be left for a period of 3–5 months for a microscopic process called ‘osseointegration’, essential for creating a secure base for your new teeth. Temporary solutions will replace your missing teeth during this time. After the implant´s integration period, your dentist will then finalise your dental implant restoration (implant based crown, bridge or prosthesis) for a fixed, permanent and attractive result. You then care for your dental implants like natural teeth with regular brushing, flossing and dental hygiene maintenance for a long-lasting healthy smile.